Retail transactions outside HBC or the “Outstore Spend” will earn standard rebate of 0.25% regardless of amount. The “Outstore Spend” amount shall exclude balance transfer, balance conversion and cash advance transactions, fees and charges. To qualify for the Rebate, cardholder’s hbc-RCBC Bankard account should be active and in good credit standing at the time of the computation of the Rebate (i.e., on statement cut-off date). Cash rebate shall be automatically credited to the cardholder’s hbc-RCBC Bankard account on next billing. 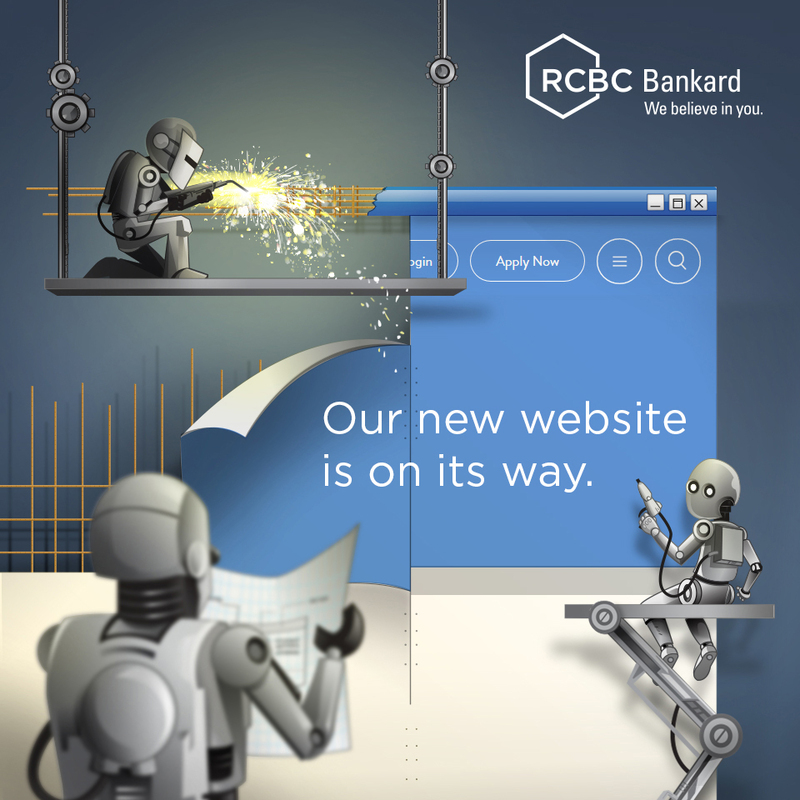 RCBC Bankard shall use the merchant name or transaction description assigned by the bank which provides the POS terminals as basis for determining transactions at HBC stores. There will be no annual maximum cap of the Rebate earned. However, RCBC Bankard reserves the right to put a maximum cap at any time as it deems necessary. Where Rebates have been credited to the cardholder’s hbc-RCBC Bankard account and/or used before the purchase is charged back, the Card account will be debited for the credited Rebates. Fraud and abuse relating to the earning or redemption of Rebates may result in forfeiture of Rebates and termination of the cardholder’s hbc-RCBC Bankard account. Any handling fee and corresponding tax arising from the Rebates shall be the sole liability of the hbc-RCBC Bankard cardholder. The decision of Bankard on all matters relating to the Rebates shall be final. Bankard shall not be liable to the cardholder for any damages or penalty arising from or in connection with the rebate program. 0% Interest Installment at 3, 6, 9 and 12 monthly terms. A birthday gift voucher prior to his/her birth month will be given to the principal hbc-RCBC Bankard cardholder. The cardholder may present the birthday gift voucher, together with his/her active hbc-RCBC Bankard card, at any hbc store to avail of the free facial.